We are very excited to share with you a Interchange Outer East‘s brand new website www.ioe.org.au. With family and fun at the core of everything they do, IOE are flexible in their approach, respond to your needs, and deliver support programs which: Develop confidence, life skills, and provide new experiences, enabling each child and young person with a disability to be engaged and included in their community. For over 35 years Interchange Outer East (IOE) has been delivering programs and services that support not only the person with a disability but every family member. As a registered NDIS provider we’re ready to help you get the most from your NDIS plan. IOE’s fundamental difference from other service providers is that family wellbeing and fun are at the core of everything they do. They are flexible in their approach, they listen to you and your family and work together to develop services that respond to your needs, support you to achieve your goals … and have as much fun as possible along the way. To learn more about Achtung Camper be sure to check out their website. 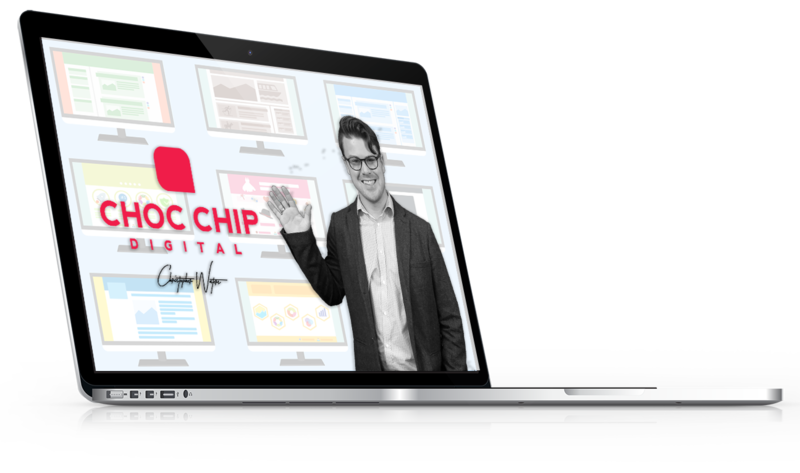 Alternatively if you’re interested in learning more about how Choc Chip Digital can help improve your online presence with a new website or marketing package be sure to fill out the contact form bellow or call us on our toll free number 1300 808 841.